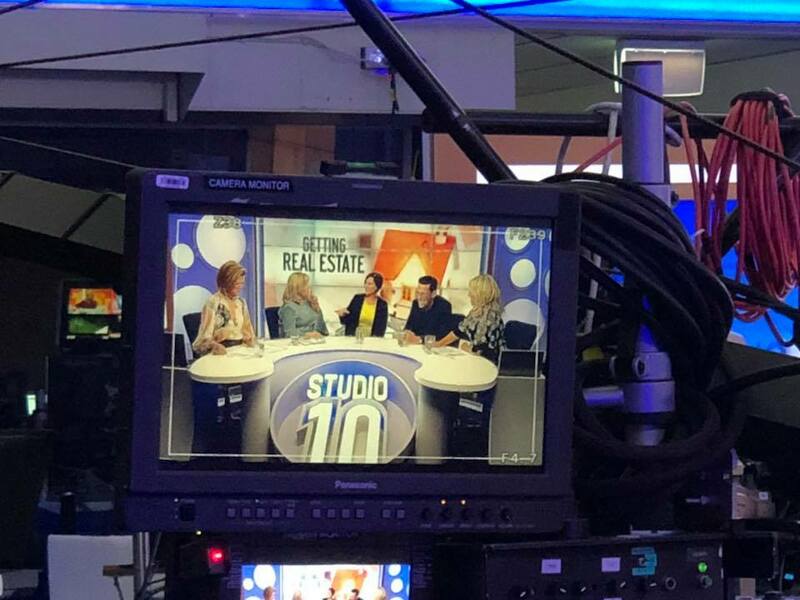 Anna joined the Studio 10 crew for a segment on Monday 20th August. She enjoyed sharing property insights with people right across Australia. Next post: Investors should BUY NOW! Negative gearing reforms are the icing on the cake..